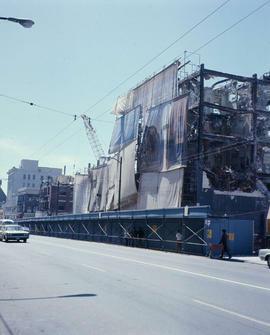 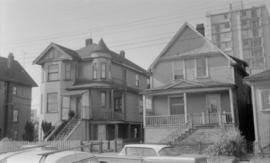 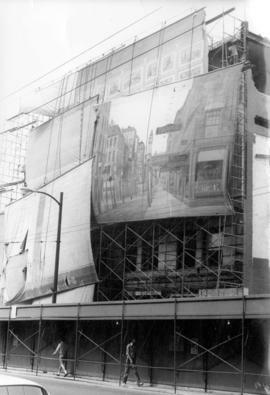 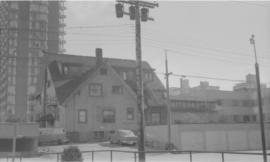 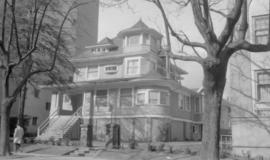 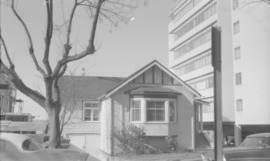 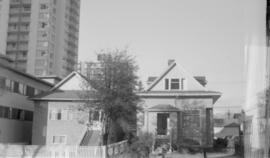 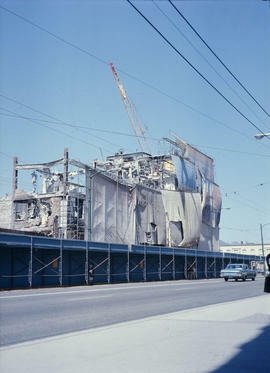 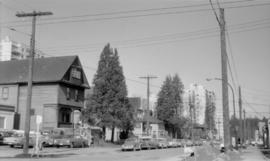 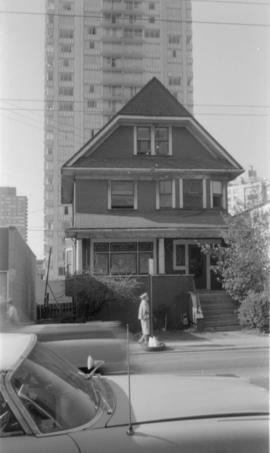 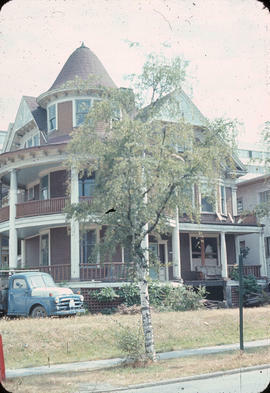 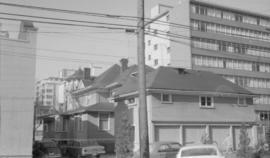 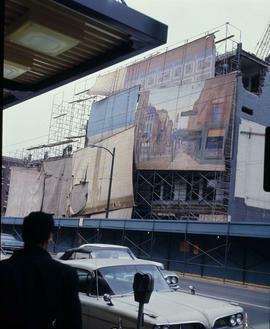 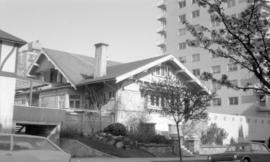 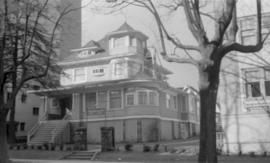 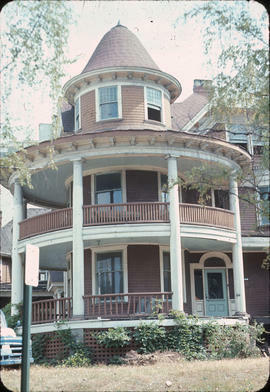 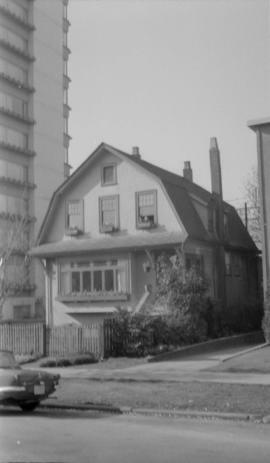 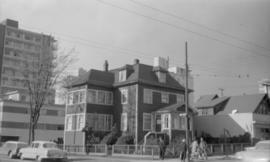 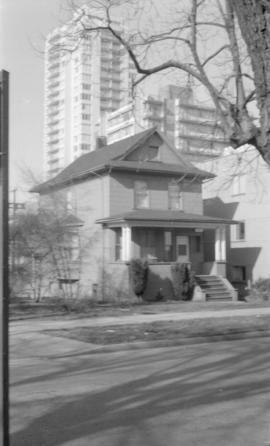 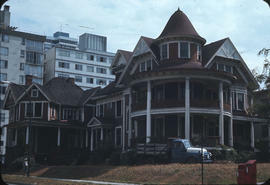 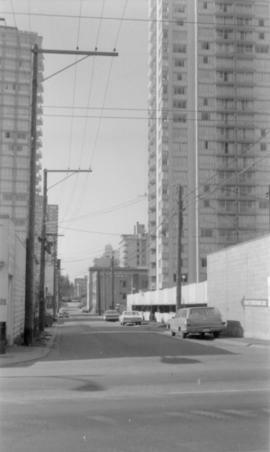 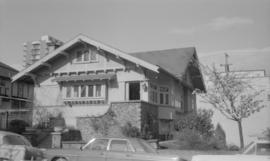 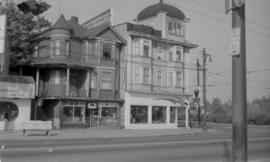 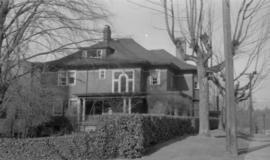 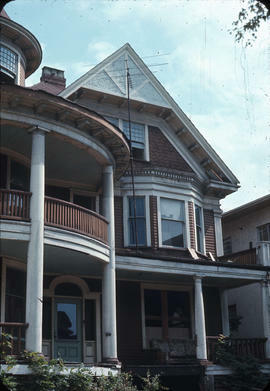 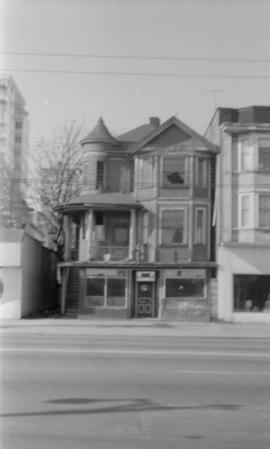 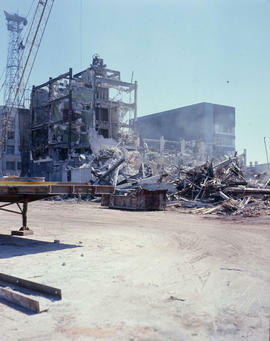 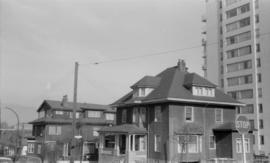 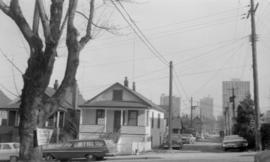 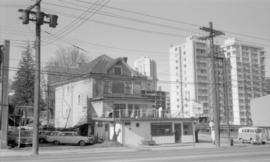 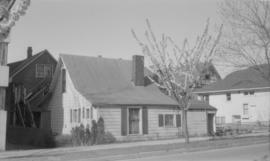 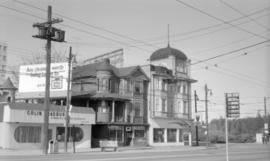 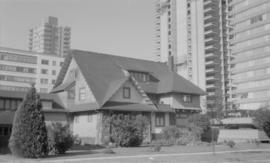 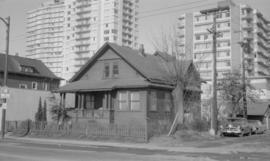 Nicholas Russell lived in Vancouver's West End in 1968. 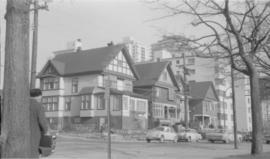 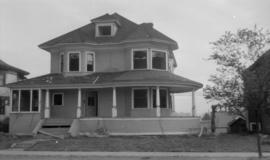 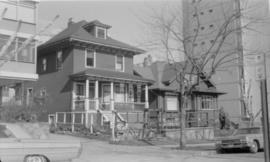 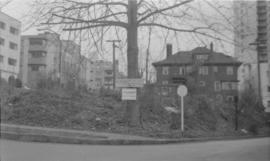 He was very concerned about the demolition of the older wooden houses in the West End and photographed many houses that are no longer in existence today. 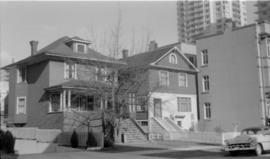 Later he was president of the Archaeological Society of B.C. 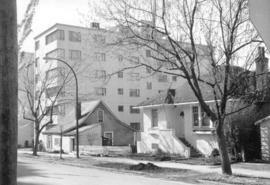 and Heritage Regina. 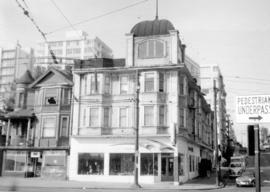 He now lives in the James Bay area of Victoria. 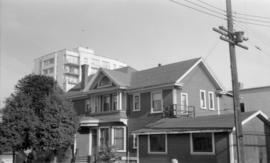 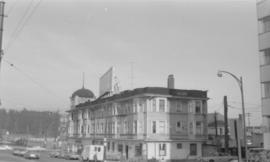 Photographs in this fonds have been issued item numbers with the prefix "CVA 1348"